Now we are chasing the rainbow again – and have to be in a hurry. 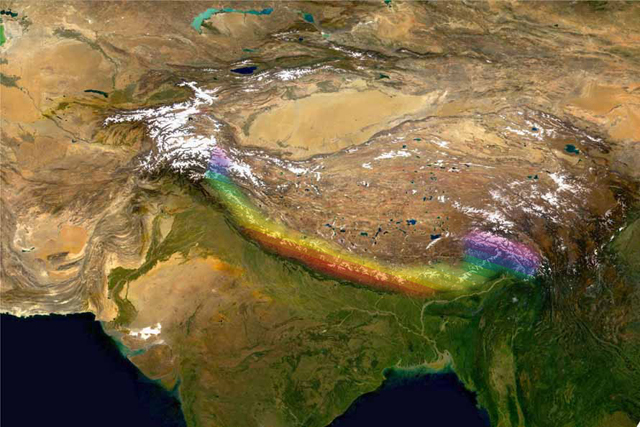 This time our Rainbow are the Himalayas – a giant arc, stretching from the plains of Jammu and Kashmir to the Eastern outskirts of Tibetan plateau, the highest mountain range on the Planet Earth. There, at the eastern end of this Rainbow, lies a land of many wonders and many hidden treasures. 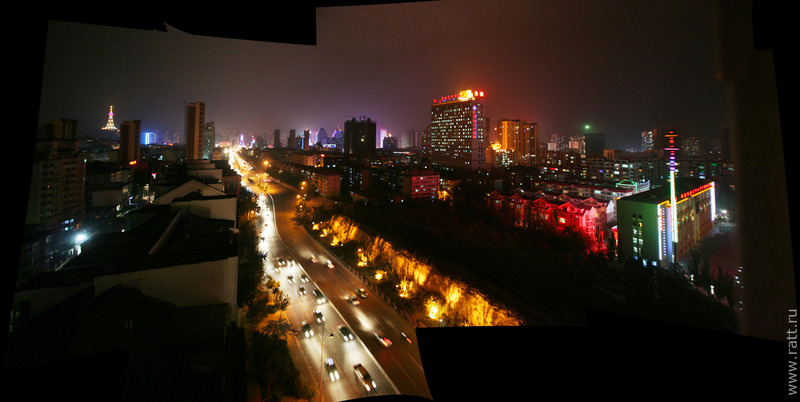 Areas almost unexplored and not touched by civilization, region hard to get to – due to many reasons. There the three frontiers meet – the national borders of India, China and Myanmar, the borders virtually impermeable and effectively closed, cutting the region into isolated parts, remote and difficult to access. Few explorers, travellers and adventurers ever got here. Early 20th century map. At the juncture of the yellow lines lies the eastern end of the Himalayas, here meet the frontiers of Tibet, India, China and Burma. Sorry, most content is no yet available in English. See the Russian for expedition description and blog.